That is correct, I did no stamping for this card! 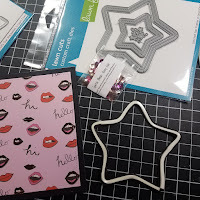 I picked up the new star frames from the most recent Lawn Fawn release and just had to use it! 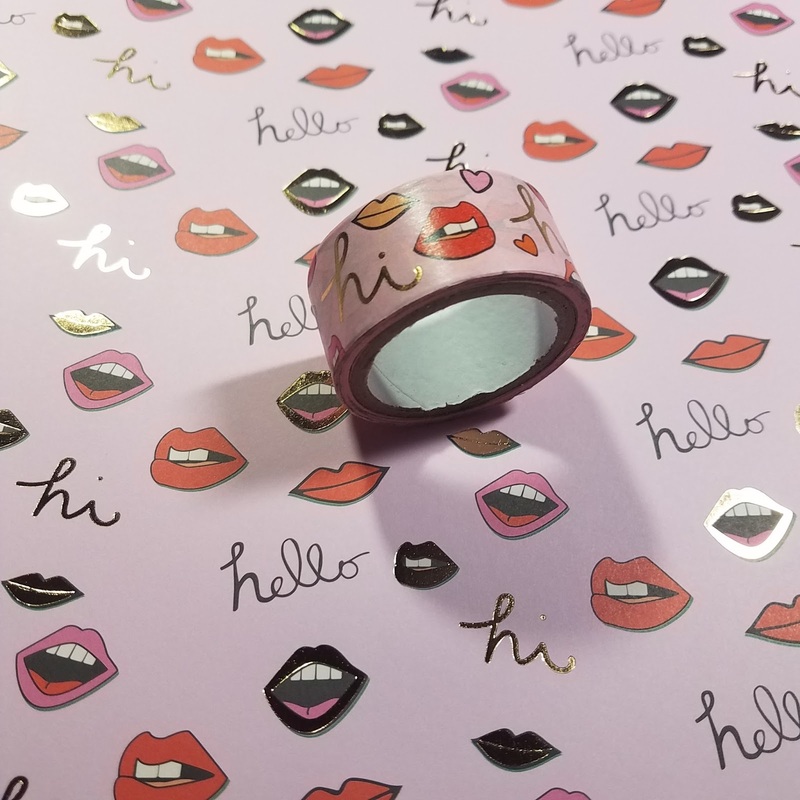 I found this great pink and gold paper this weekend at Michael's and thought that would be great for a shaker card with this blend. 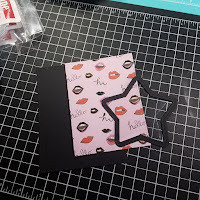 It also has some matching washi so I can make a complete card without stamping anything! 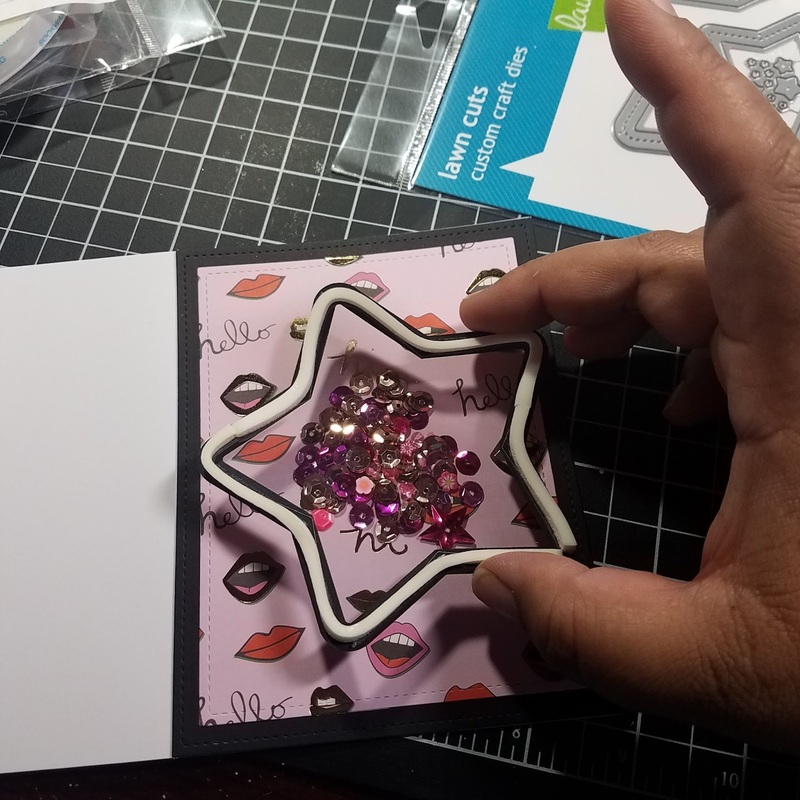 As normal I first die cut all of the panels for my card. 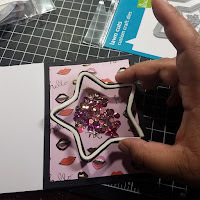 I added my base panels to my card base and added the foam to my star frame. 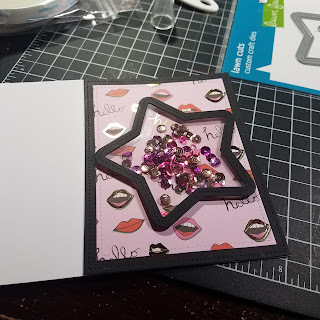 I dumped out my sequins and kinda eyeballed the placement through my shaker. I placed my shaker window down and made sure to press it down very firmly all around the edge, We don't want any escaping sparkles! 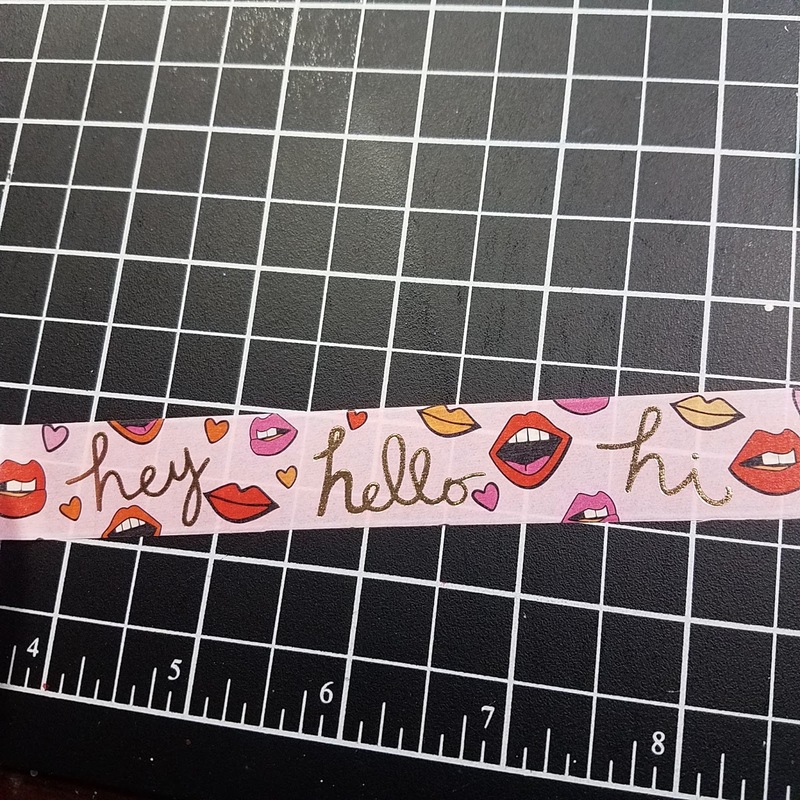 I used the washi tape for the sentiment. 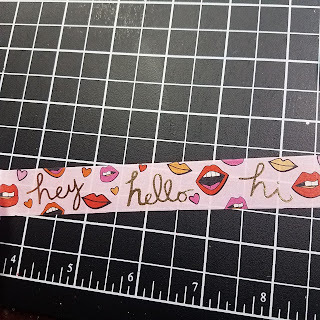 This tape had three different words on it and I decided to go with hello. I banner cut one end and added it to the front of the shaker window. It was super quick to put together and will make a perfect birthday card for one of my nieces! 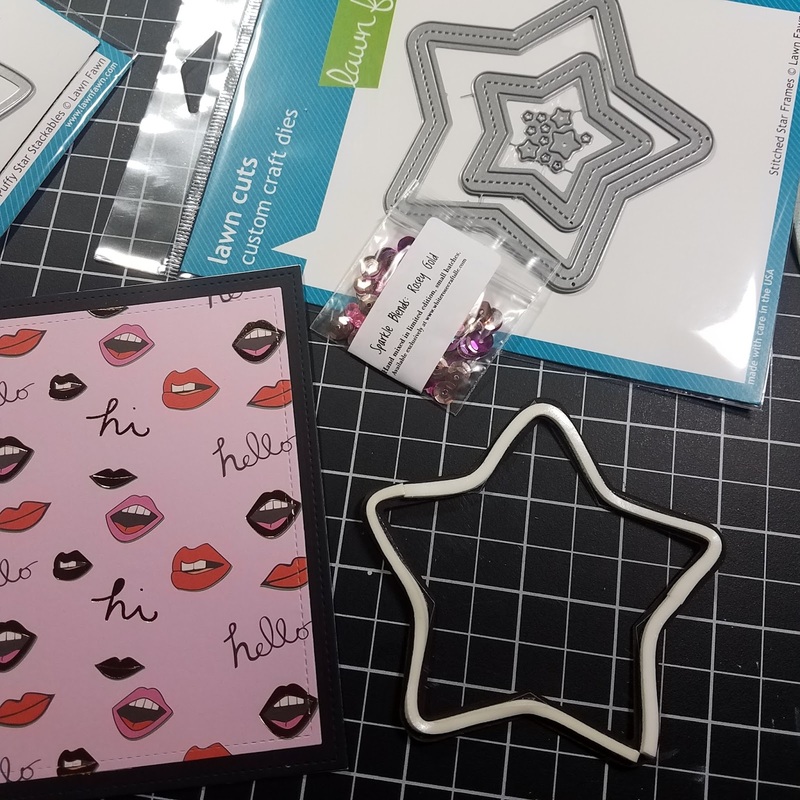 I have a discount code for you if you wanna pick up your own pack of Sparkle Blends!! Its only good through today so grab them quick!